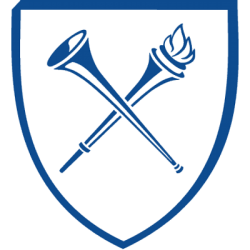 Pi Alpha Chemical Society (PACS) is the graduate student organization for the Emory University Department of Chemistry. We plan social, service, and outreach events throughout the year. 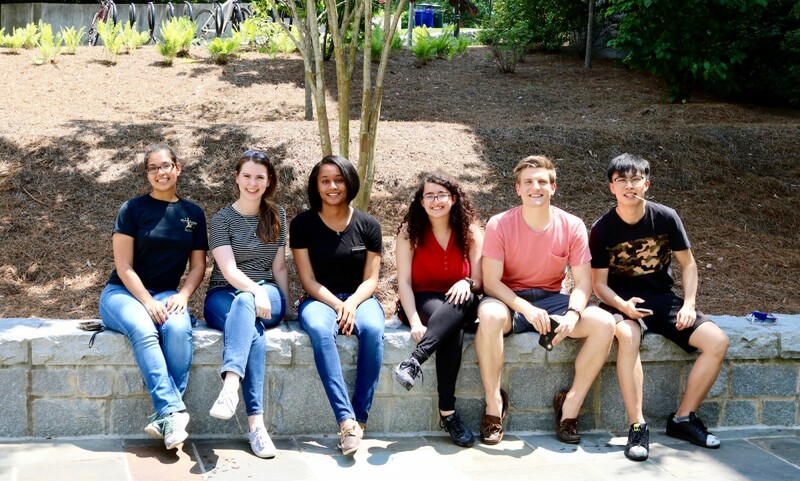 PACS aims to strengthen the sense of community in the Department of Chemistry and to share our passion for Chemistry with the broader Atlanta community.